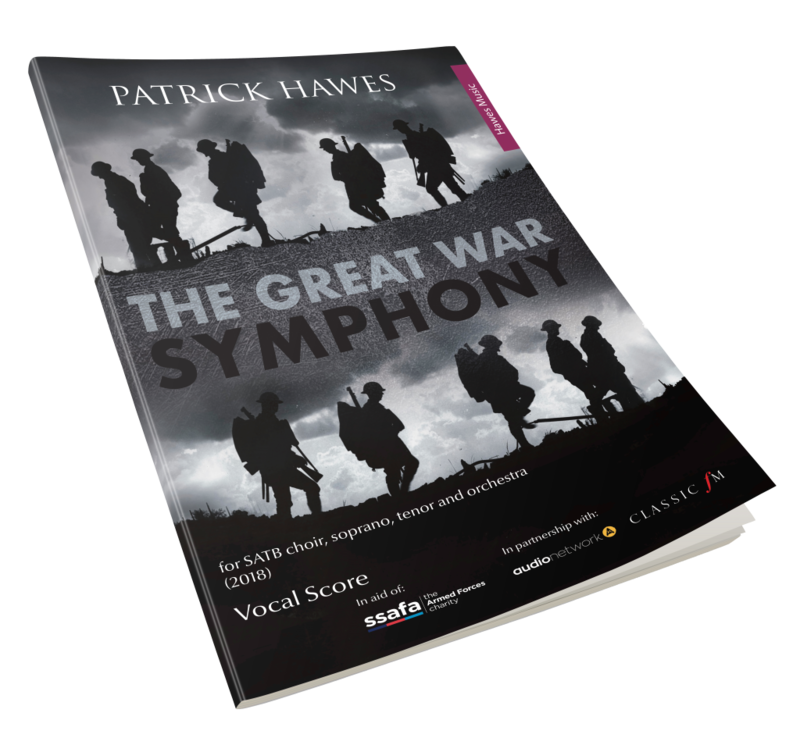 The Great War Symphony is a new choral symphony in aid of SSAFA to commemorate the centenary of the First World War. 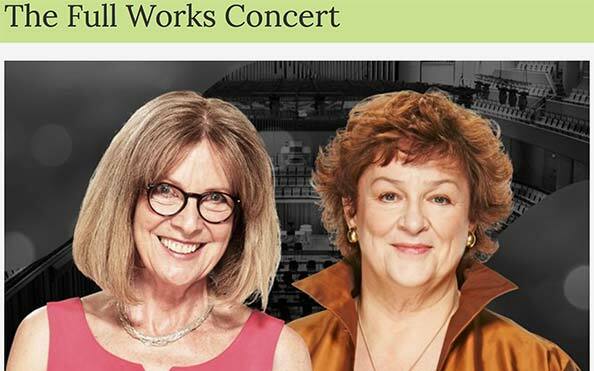 The complete work received its World Premiere in London’s Royal Albert Hall on 9th October 2018 in partnership with Classic FM as part of the national commemorations to mark the end of the centenary. 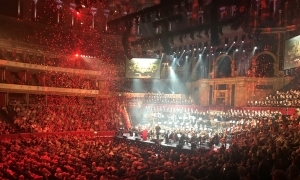 The concert brought together the Royal Philharmonic Orchestra, National Youth Choirs of Great Britain, London Youth Choir, Berkshire Youth Choir, Invictus Games Choir, Louise Alder (soprano), Joshua Ellicott (tenor) and Military Bands. 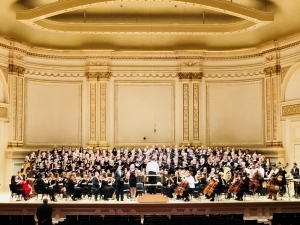 The Symphony went on to receive its U.S. 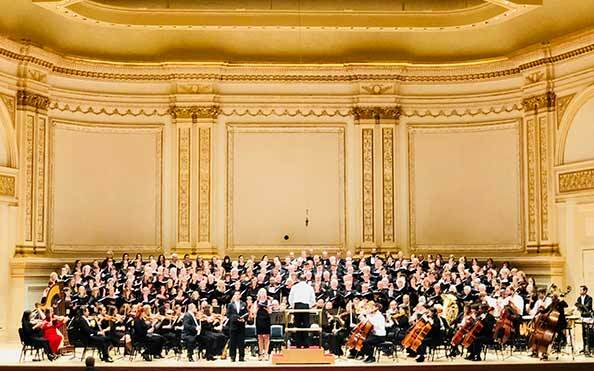 Premiere in New York’s Carnegie Hall on 11 November 2018 – the exact centenary of Armistice Day. 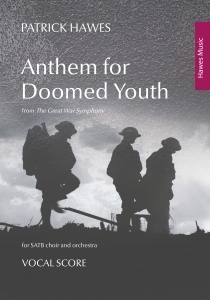 Available now from Hawes Music, Hal Leonard and JW Pepper. 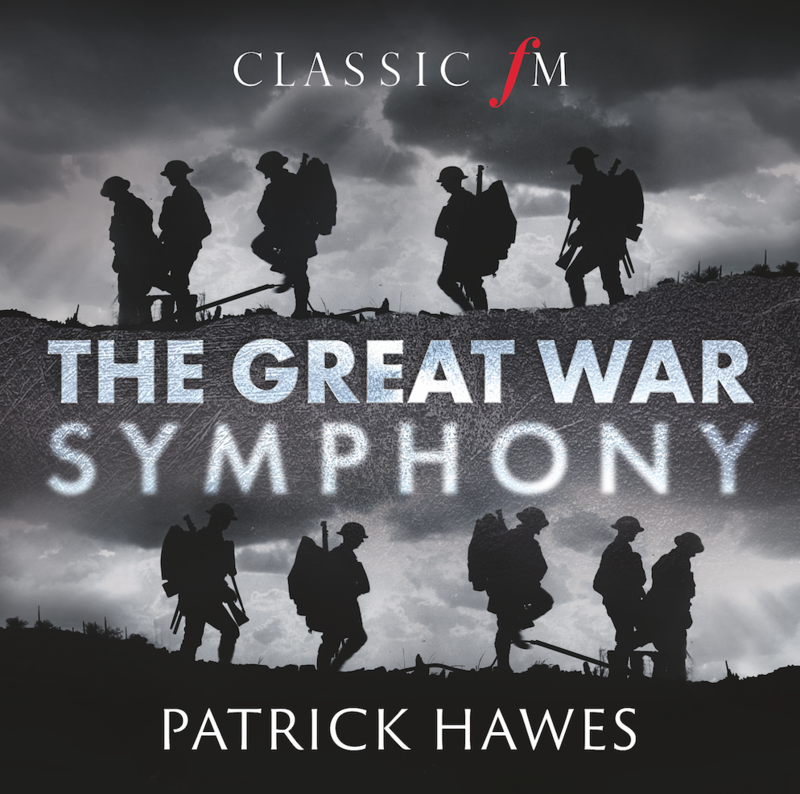 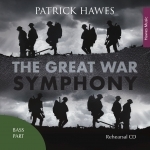 The Great War Symphony has been organised by a team dedicated to ensuring that those who fought in the First World War are remembered through this tribute in music to their sacrifice. 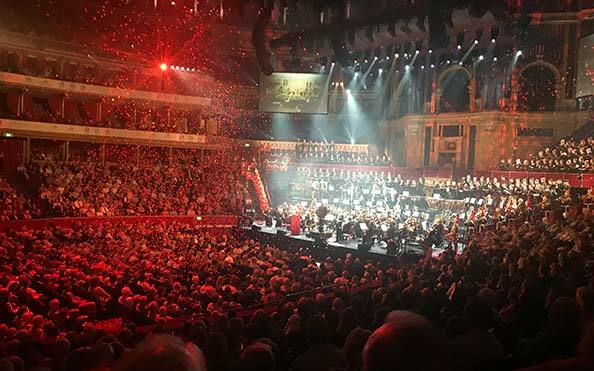 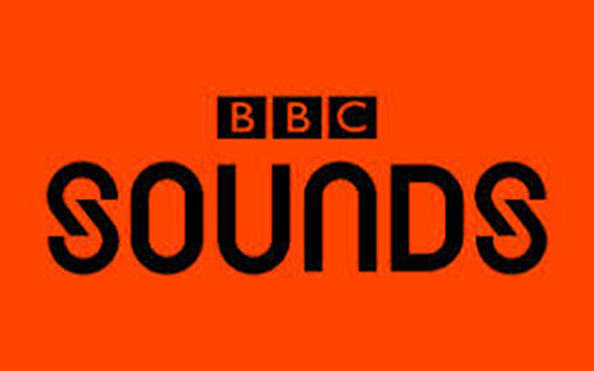 As well as our media partners at Classic FM, the team has been made up of experts in producing large scale concerts, events, and recordings, who all aimed to provide an ongoing legacy to SSAFA and the vital role this charity provides to our Armed Forces and their families. 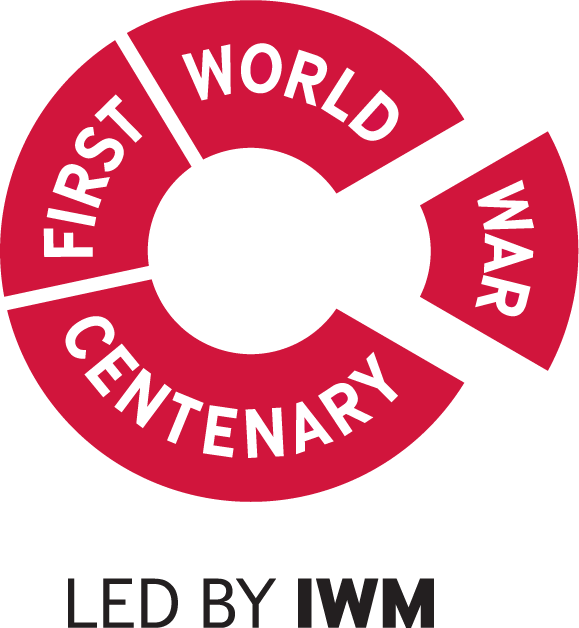 Governed by a board of Trustees who made and approved our charity’s policy, we were privileged to have Patrons with direct family links to the First World War including to the two most senior British commanders in WW1. 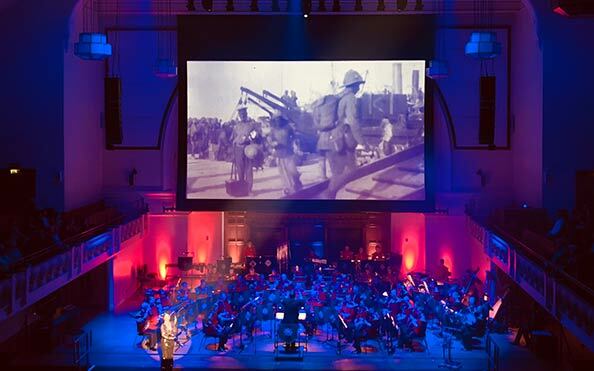 Our Trustees were all volunteers who gave their time and expertise to the management of The Great War Symphony. 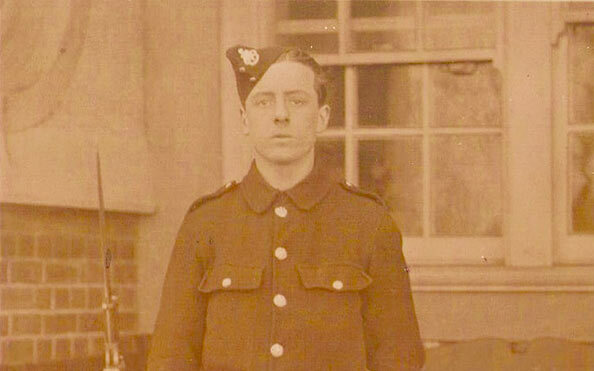 They had ultimate responsibility for directing our affairs and ensuring we were solvent, well-run and that we met our objectives. 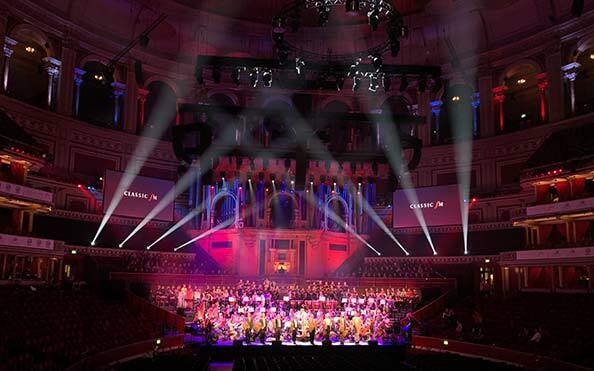 All Trustees met regularly to discuss the charity’s activities and progress. 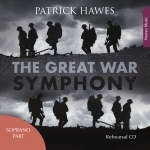 The Great War Symphony was funded by the Chancellor using LIBOR funds.